eBook. A treasure-trove! 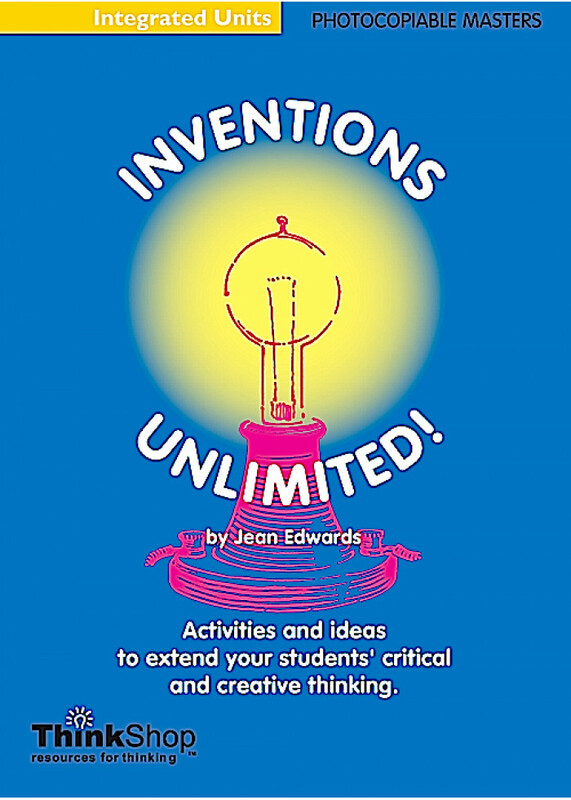 Includes Bloom's activities, worksheets for inventing in the real world, and techniques for never-ending inventing! So flexible it can be used as a class unit or for enrichment to meet many Achievement Objectives. A hugely popular book.